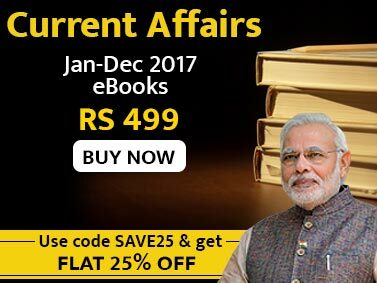 Jagranjosh.com has brought out the latest issue of Current Affairs eBook titled Current Affairs September 2014 eBook. 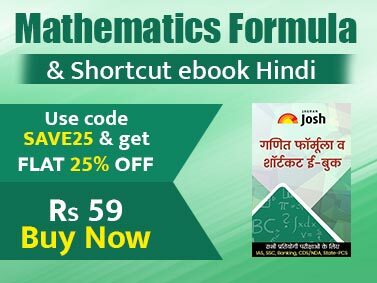 The September 2014 eBook issue covers all the national and international current affairs which may prove to be important for candidates while preparing for different competitive exams. Current Affairs September 2014 eBook has been prepared by experts of competitive exams and covers the current affairs from the field of national, international, economy, corporate, sports, science & technology, environment & ecology, awards/honours, books/authors, committees/commissions, reports/surveys, and other important current affairs that may be useful for various competitive exams like IAS/PCS, SSC, Bank, MBA and others.